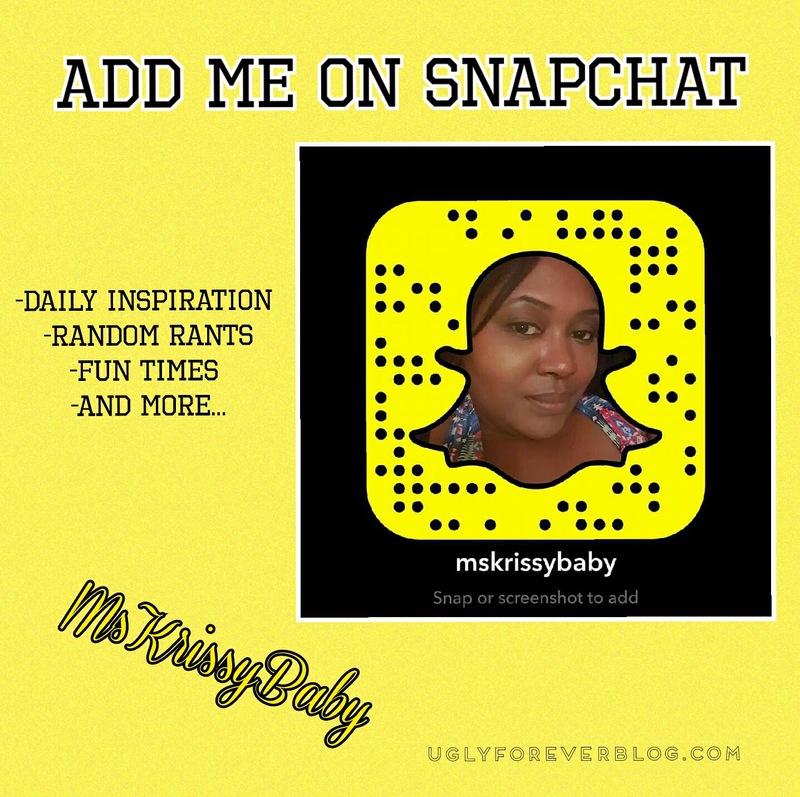 Posted in Saturday Sounds.Tagged Art, Inspiration, Kelly Rowland, Krissy G, Music, Poetry, Random, Saturday Sounds, UGLYForever. Previous Post You’re Pretty Dope!! !